He is also currently the highest-paid YouTube star. Nowadays, it doesn’t take much to gain popularity on YouTube or the internet in general. You just need to come up with some creative content or in certain cases, be willing to do something dangerous or stupid (looking at all the hazardous challenges). Sprinkle in a little bit of luck and you might go viral. Becoming a YouTuber may not have been what you or your parents envisioned you to be doing as a full-time job 10 years ago, but nowadays, even parents are jumping on the YouTube bandwagon and creating channels for their kids in hope that they’ll become the next big YouTube star. Some of you may think that it’s a total waste of time, but what if your child is making millions every year from his YouTube channel? 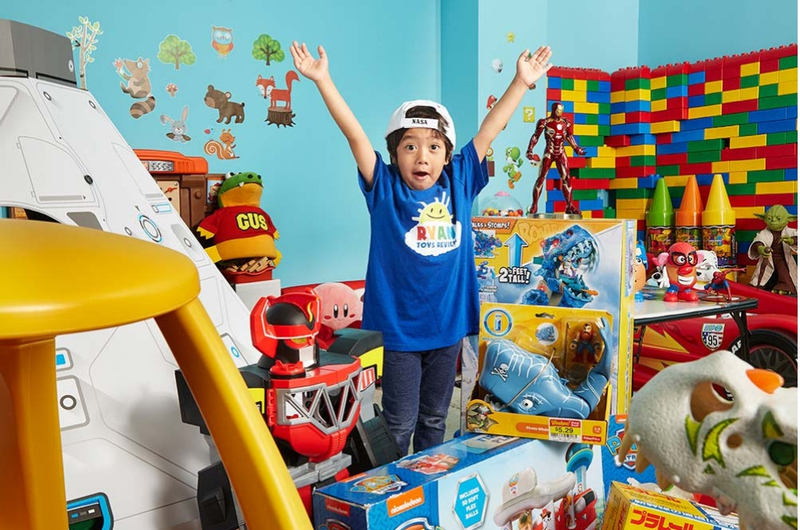 Meet Ryan of Ryan ToysReview, who reportedly raked in a whopping US$22 million (RM90.4 million) last year by just doing what every kid dreams of doing – unboxing toys and reviewing them. His income reportdly came from pre-roll advertising and sponsored content. 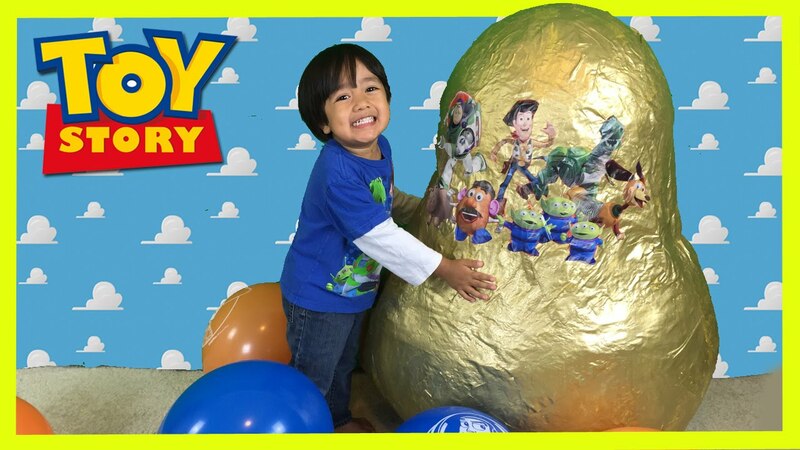 The seven-year-old currently has close to 18 million subscribers on his YouTube channel, which was set up by his parents back in March 2015. It’s safe to say that his parents' decision that fateful day changed their lives forever. To make his achievement more impressive, the self-confessed avid Lego fan has a total of 26 billion views combined on his YouTube channel so far. Ryan is also officially the highest-paid YouTuber according to Forbes, beating out those who are three to four times his age. Not much is known about his personal life (we can’t even find his last name!) or where he’s from as his family plans to protect his privacy due to safety and security reasons. Now, that’s an example of good parenting. The young mogul has moved on from reviewing other companies’ toys to creating his own line and having them sold at Walmart, Target, and Amazon. So, parents and future parents, what are you waiting for? Better start them young, we say! Who knows your child might be Malaysia’s highest earning YouTube star.